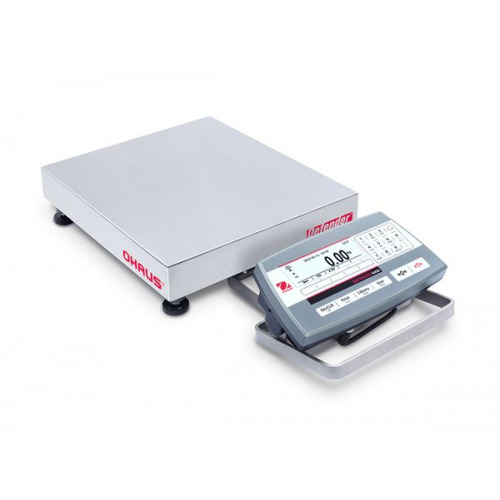 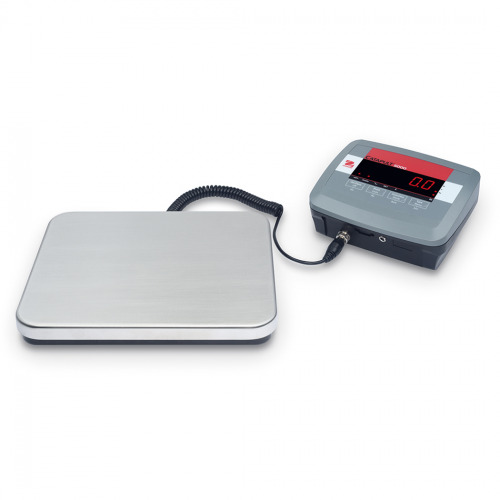 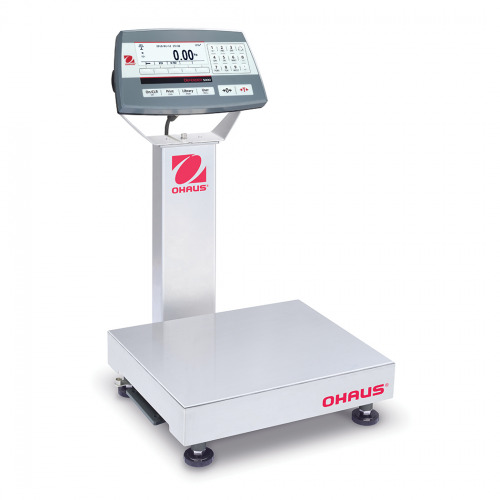 The OHaus Catapult is a low cost platform scale ideal for shipping and other uses, it is available in 3 platform sizes. 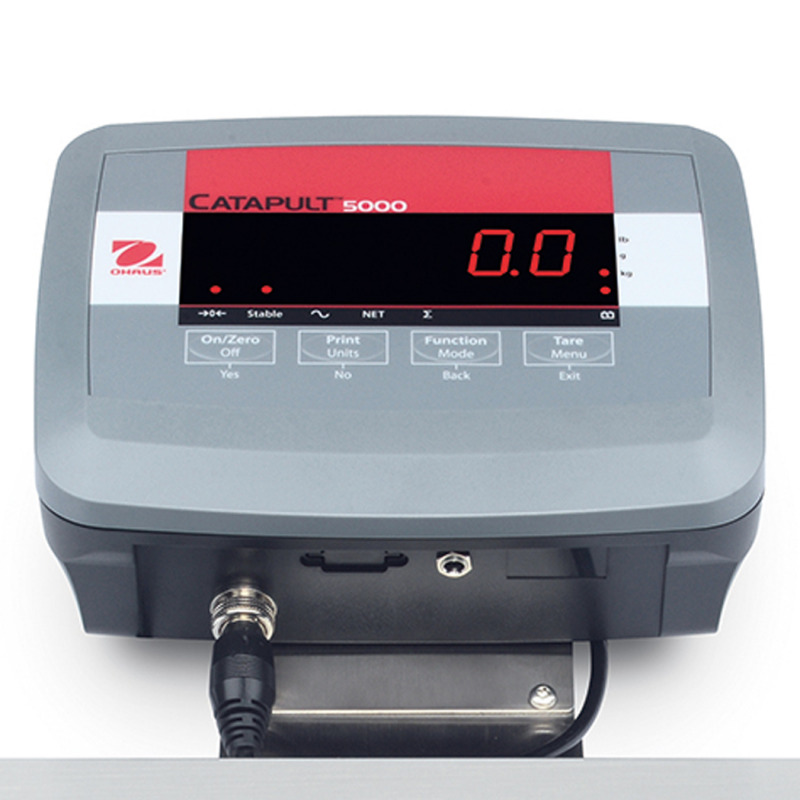 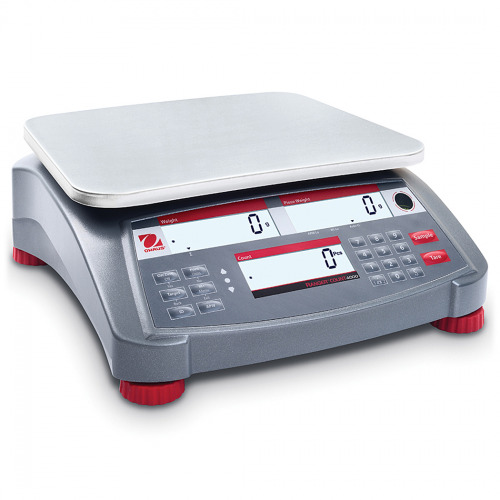 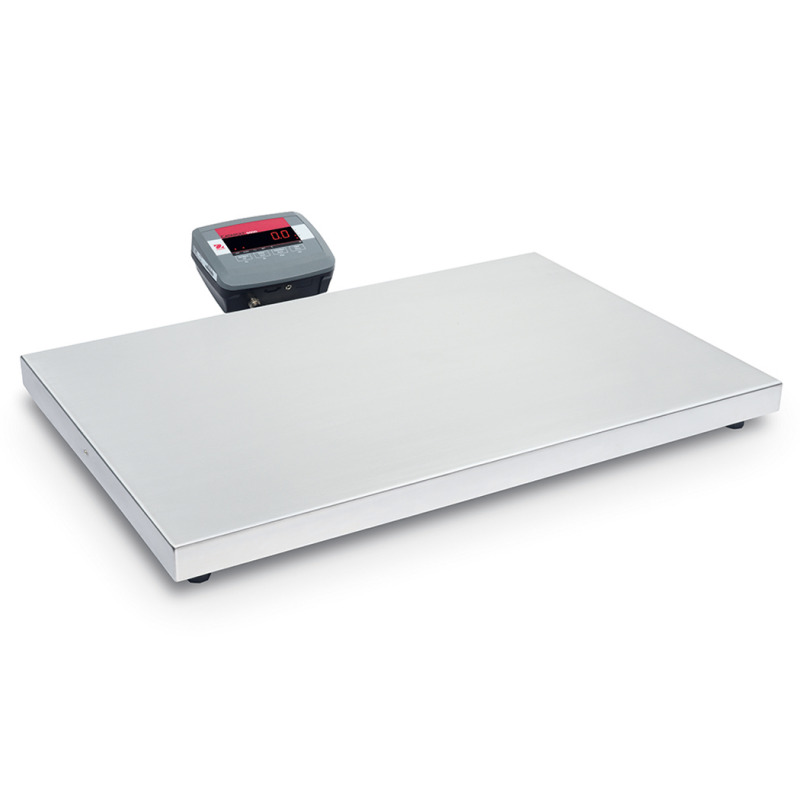 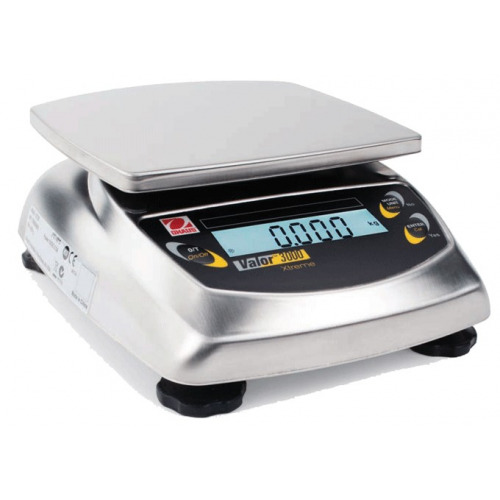 Utility and economy come together in the Catapult 5000 Series of all purpose bench scales. 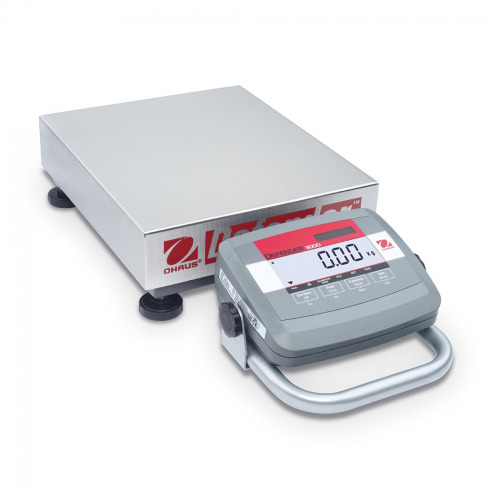 The low profile design of the Catapult Series Scales makes them perfect for goods despatch, receiving, and general bench applications. 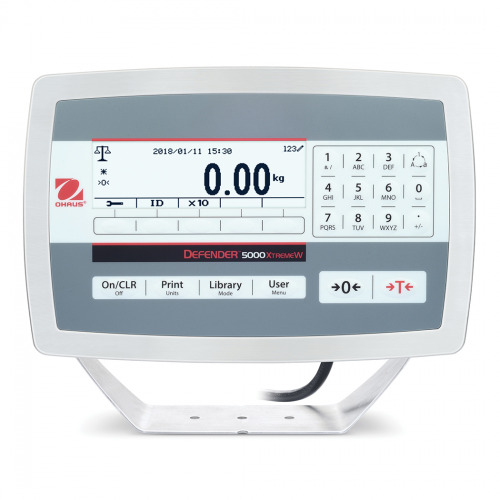 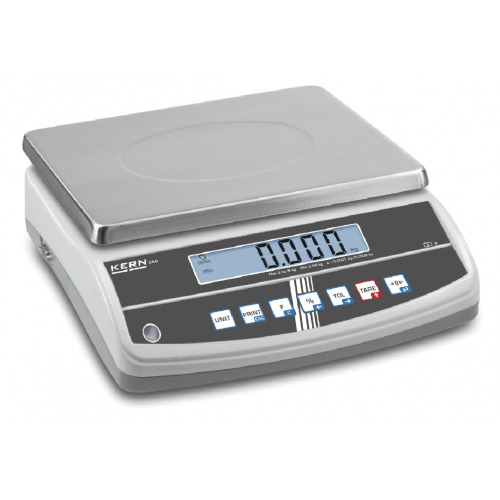 Easy, two-button operation and a large display guarantee accurate and unmistakable results. 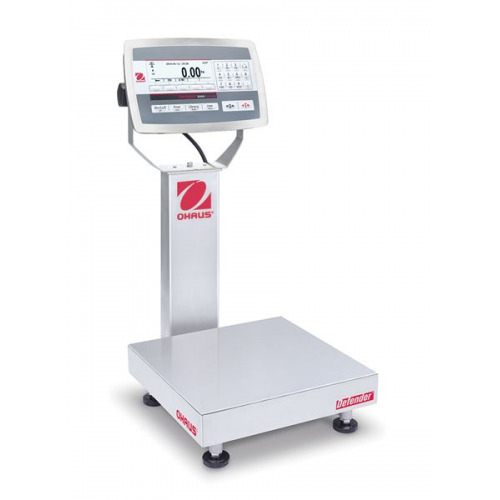 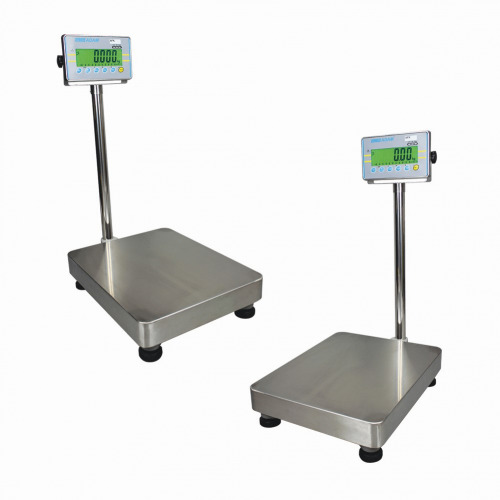 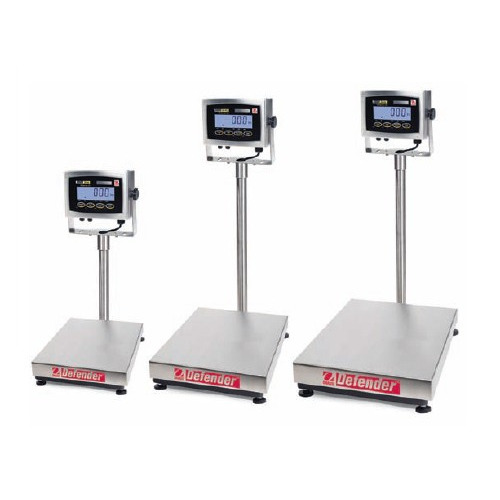 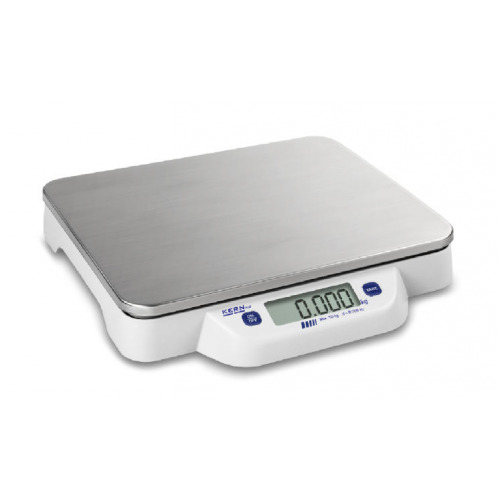 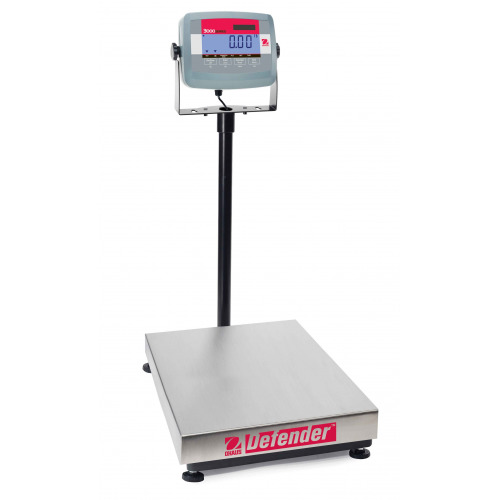 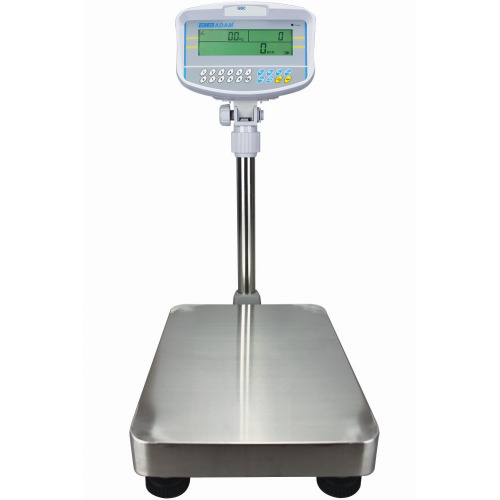 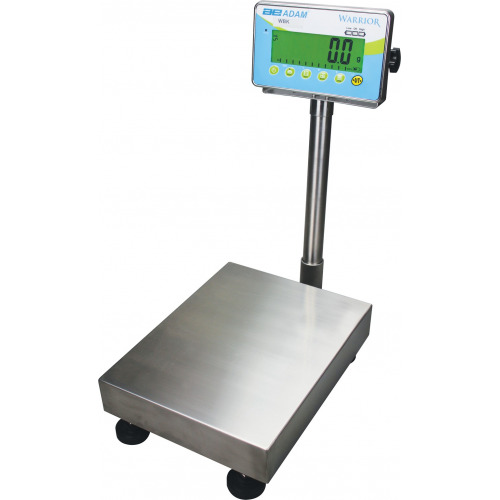 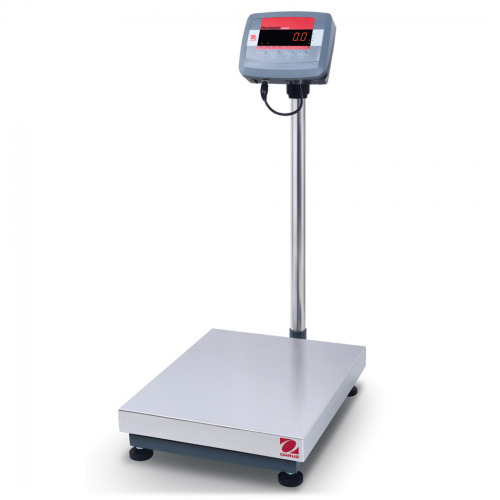 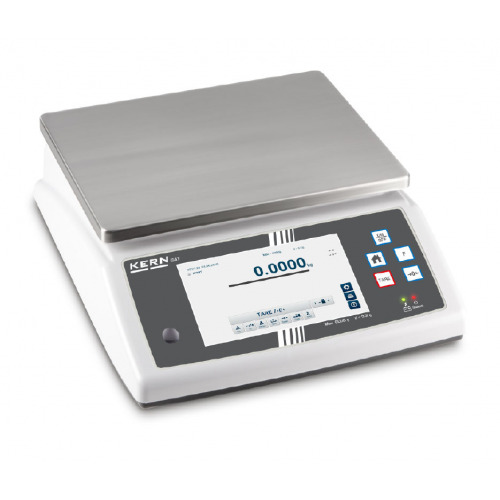 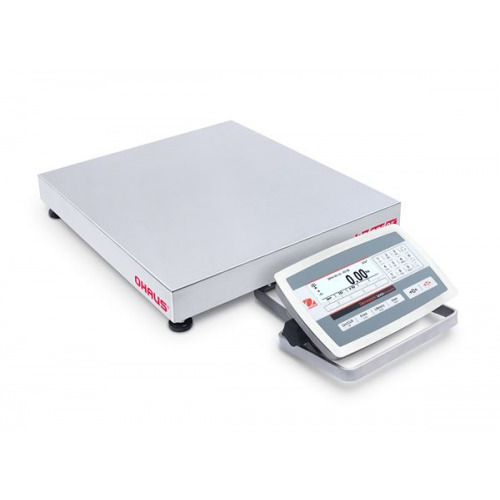 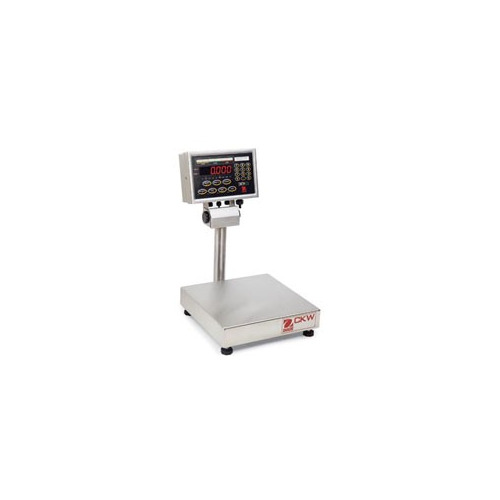 The scale is equipped with a LED display, and its brightness can be adjusted to show results clearly - even in less than optimal lighting conditions. 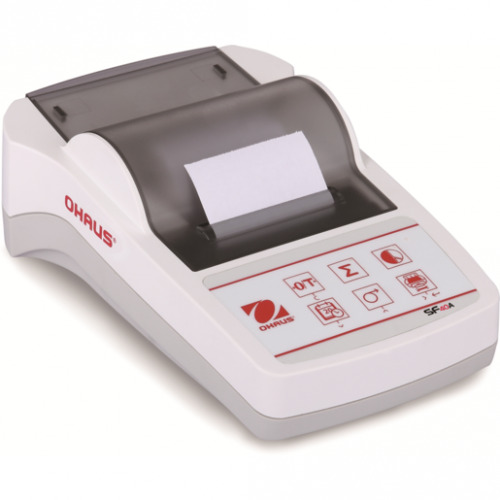 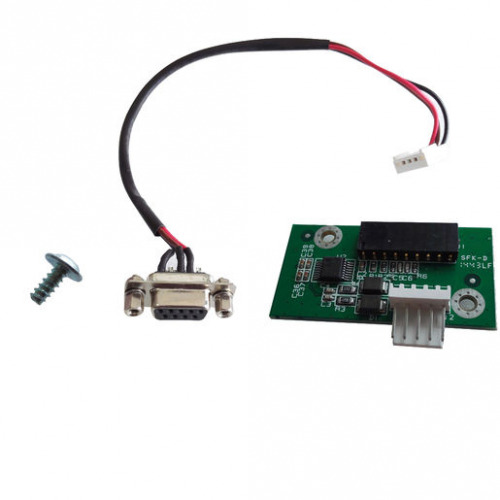 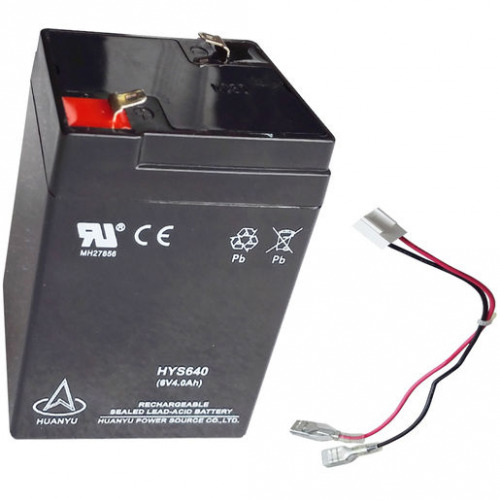 The user experience can be enhanced with a RS232 interface which enables easy data transfer, and a rechargeable battery which guarantees hours of uninterrupted operation and portability (both optional). 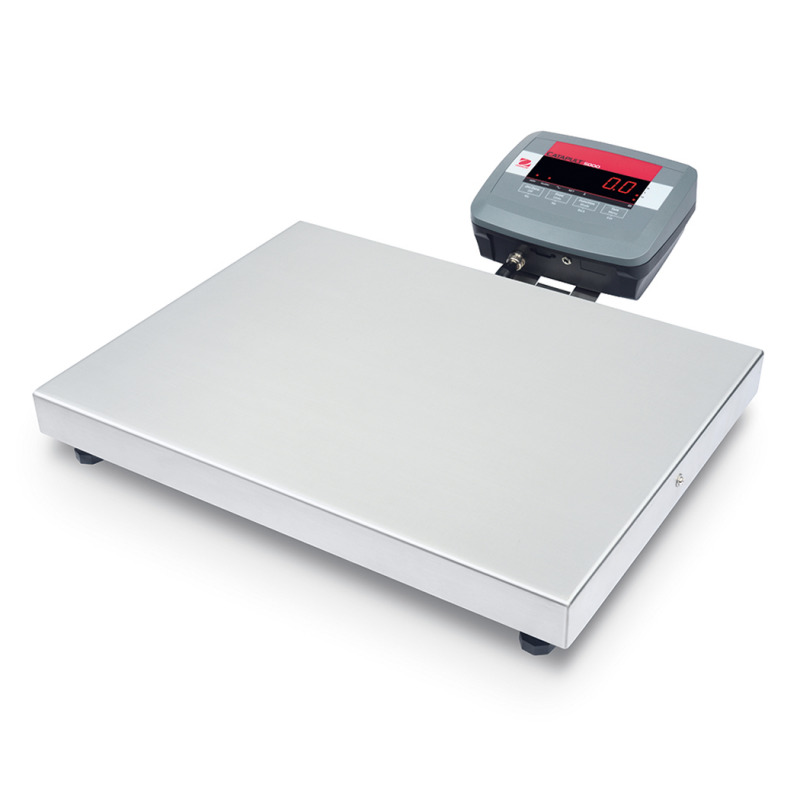 C51XE30R 30kg 0.01kg 310mm x 270mm Special price on this version!